Unique combination of a trowel and a rake. 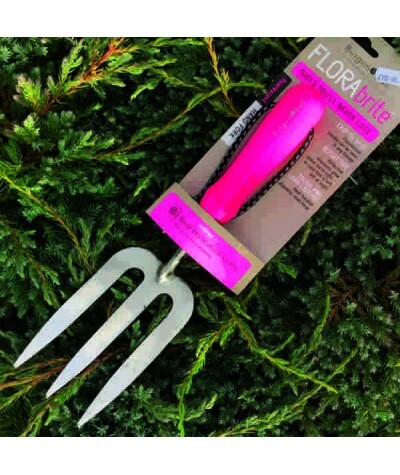 The Trake is the only tool you need for weeding, cultivating, planting etc. It's length allows far more leverage than a normal trowel. Makes a useful and .. Bringing together fashion and function, Love The Glove is a stunning range of technical, high performance gardening gloves. Features include... Ultra-soft feel ladies' glove in hard-.. 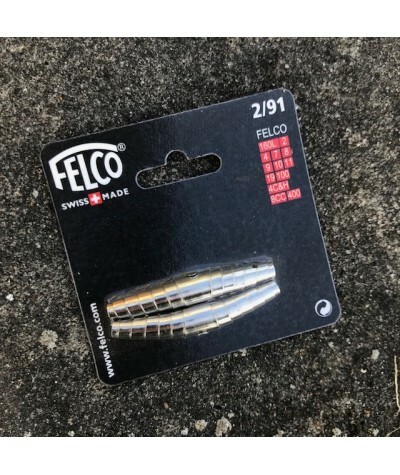 Replacement springs for Felco secateurs. Easily installed. 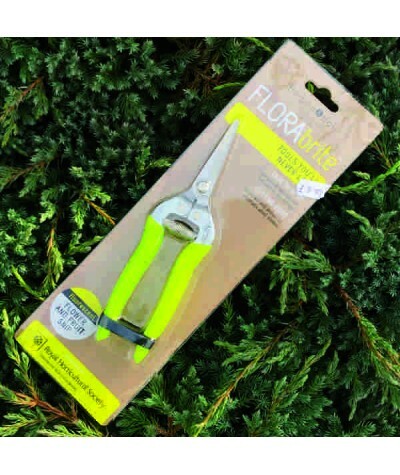 Sold in a packet of 2.Fits models 2, 4, 7, 8, 9, 10, 11, 19, 100..
Lost garden tools are a thing of the past with this brilliant new collection of RHS endorsed hand tools. 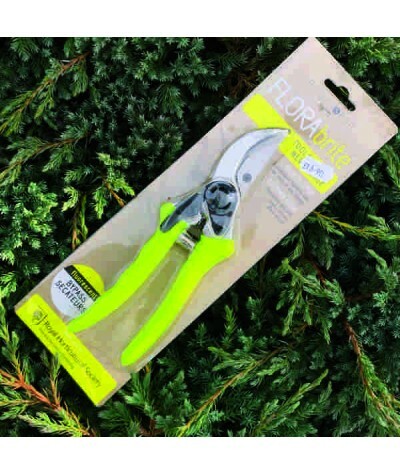 The fluorescent handles of these RHS endorsed secateurs show up in any foliage and refle..
Lost garden tools are a thing of the past with this brilliant new collection of RHS endorsed hand tools. 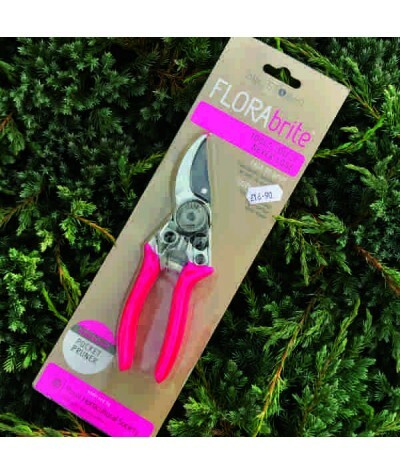 The fluorescent handles of this RHS endorsed Flower & Fruit Snip show up in any foli..
Lost garden tools are a thing of the past with this brilliant new collection of RHS endorsed hand tools. 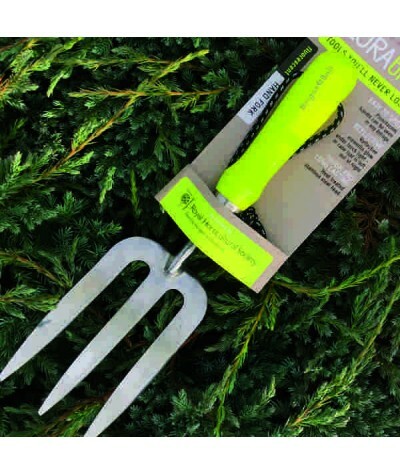 The handle of this RHS endorsed hand fork shows up in any foliage. Reflective highlights..
Lost garden tools are a thing of the past with this brilliant new collection of RHS endorsed hand tools. 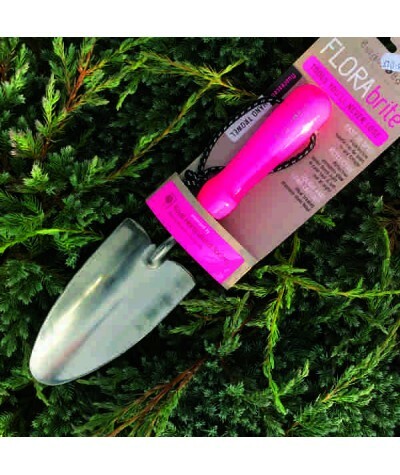 The handle of this RHS endorsed hand trowel shows up in any foliage. Reflective highligh..
Lost garden tools are a thing of the past with this brilliant new collection of RHS endorsed hand tools. 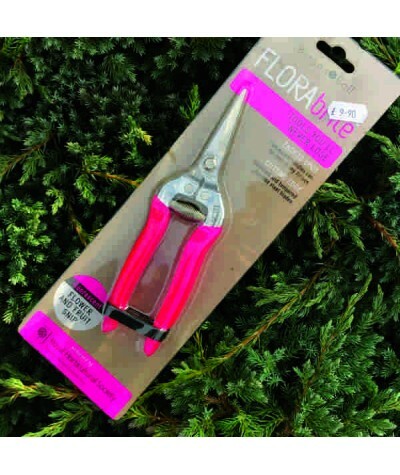 The fluorescent handles of this RHS endorsed bypass action Pruner show up in any foliage..